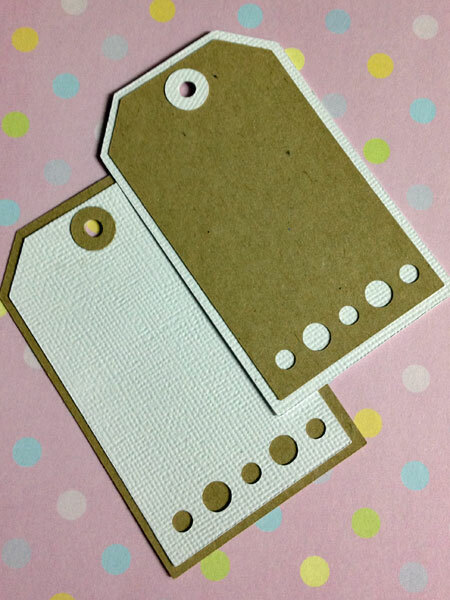 Free File Friday – Dotty Tags. 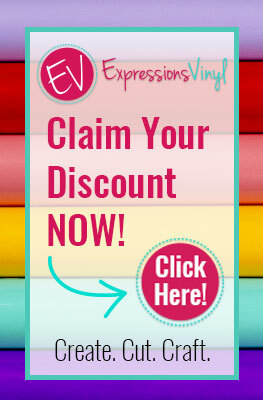 This week’s file for Free File Friday, is a cute Gift Tag. There are three parts to the pattern: the front panel, a bigger back panel which forms the border and the little ring reinforcer. The cut out dots are along the bottom, leaving plenty of room for your message above them or on the back. Here’s the file if you’d like to make your own tags. These are perfection! Love how you created all the layers to the file. Thanks so much. Thanks for sharing! Love the layers. Love your tags, Pam. They look great in the dual colour-way. My pleasure Lyn, thanks for visiting.